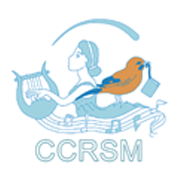 The Cyprus Centre for the Research and Study of Music (C.C.R.S.M.) is a non-profit academic organization dedicated to the development and promotion of cross-disciplinary and interdisciplinary research and study of music. 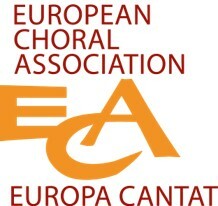 The European Choral Association – Europa Cantat (ECA-EC) is a non-profit association gathering organisations, choirs and individuals active in the field of collective singing in Europe. Through this network we are in contact with more than 2,5 million individuals in over 50 countries. 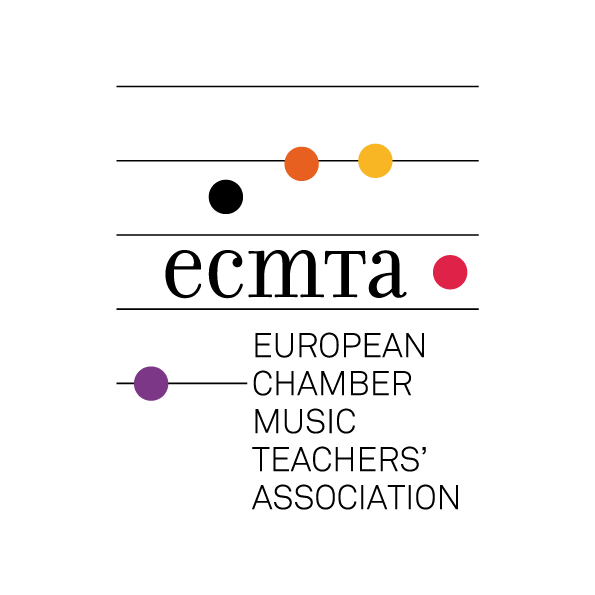 EMCY is the European Union of Music Competitions for Youth: a network of national and international music competitions for young people across Europe. Among our most important goals are the musical education of children and young people outside of school, musical talent management and cultivation of international cooperations. 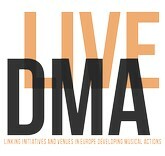 Live DMA is a European non-governmental network working to support and promote the conditions of the live music sector. Live DMA is by nature a network based on shared visions and values, and international collaboration. Exchange of best practices and experiences have ever since the foundation been the pivot of Live DMA’s existence. The Estonian Academy of Music and Theatre is a public university of music and drama offering higher education in all major fields of music and theatre through bachelor, master and doctoral programmes. 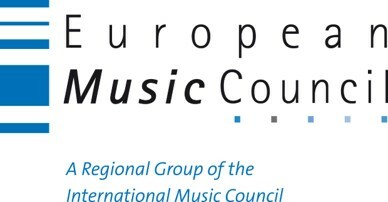 The mission of the Association is the non-profit promotion of chamber music activity and education in Europe. Unison – Croatian Music Alliance is the new umbrella organization of music associations which has assumed the role of the former Institute of Croatian Music. 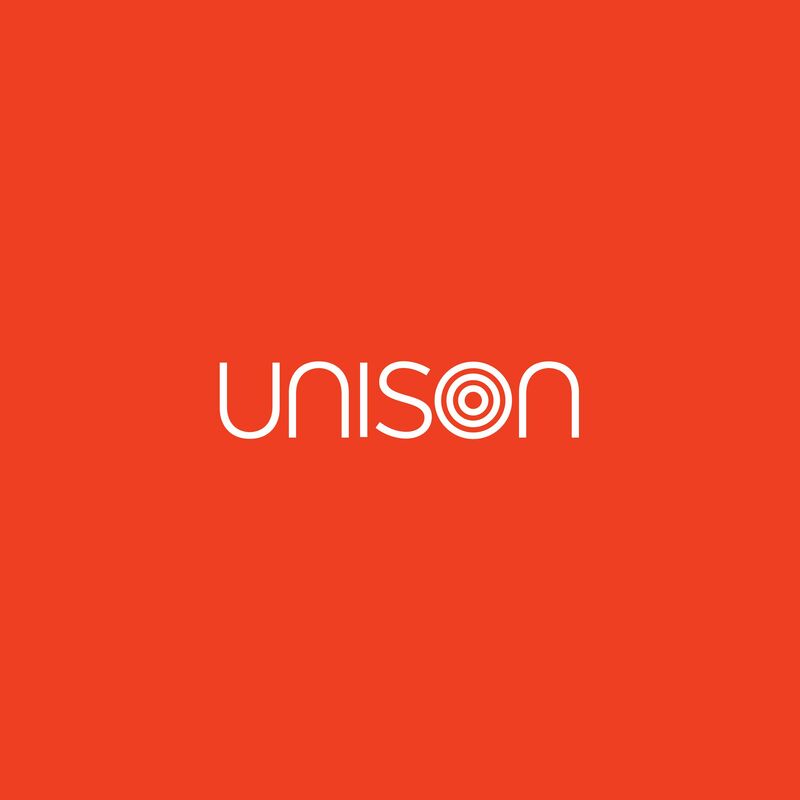 Unison was founded in 2015, emerging from a need to create a harmonized ecosystem in the domestic music community. 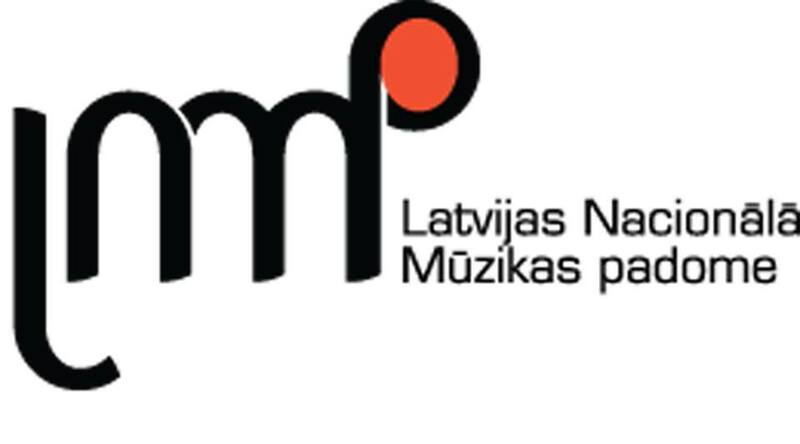 The Latvian National Music Council (LNMC) is a non-profit organisation established in 2001. Our mission is to promote values of music in society, consolidate and activate the musical scene in Latvia, with its full diversity.